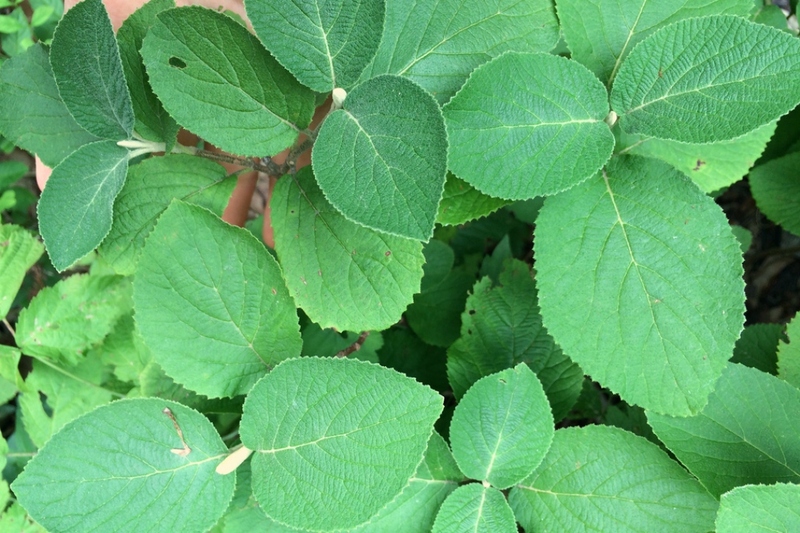 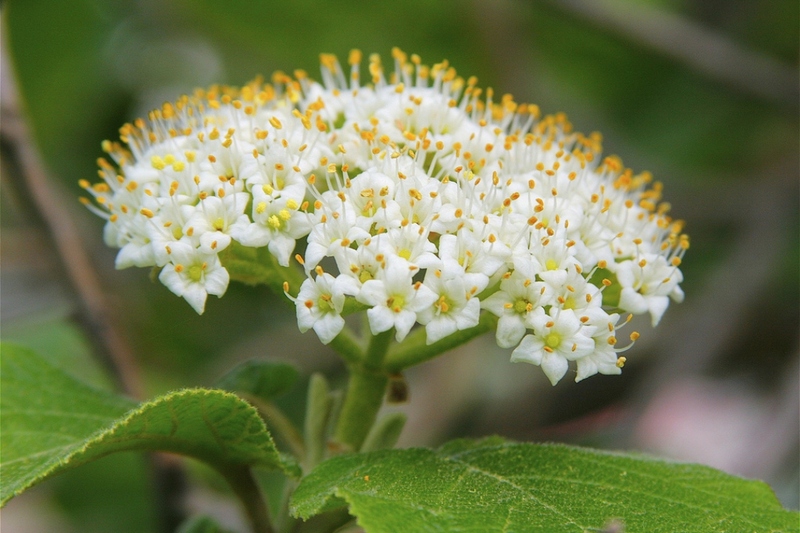 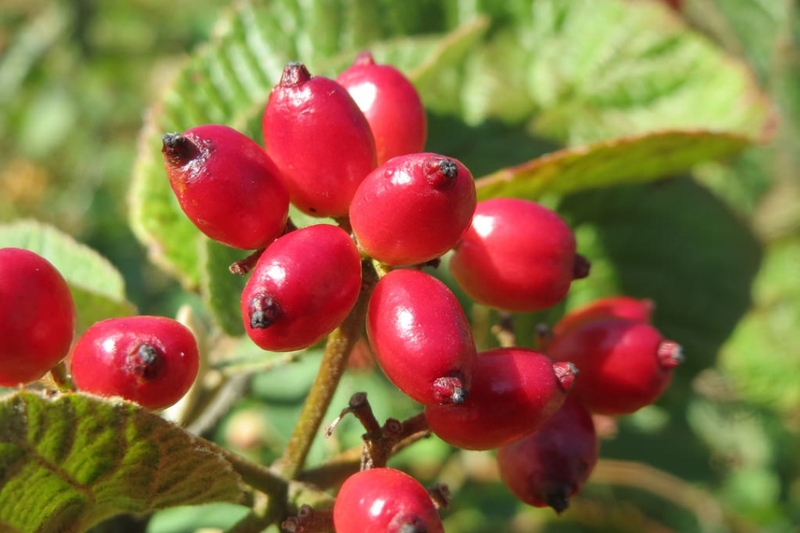 Wayfaring Tree (Viburnum lantana): growing, planting, caring. 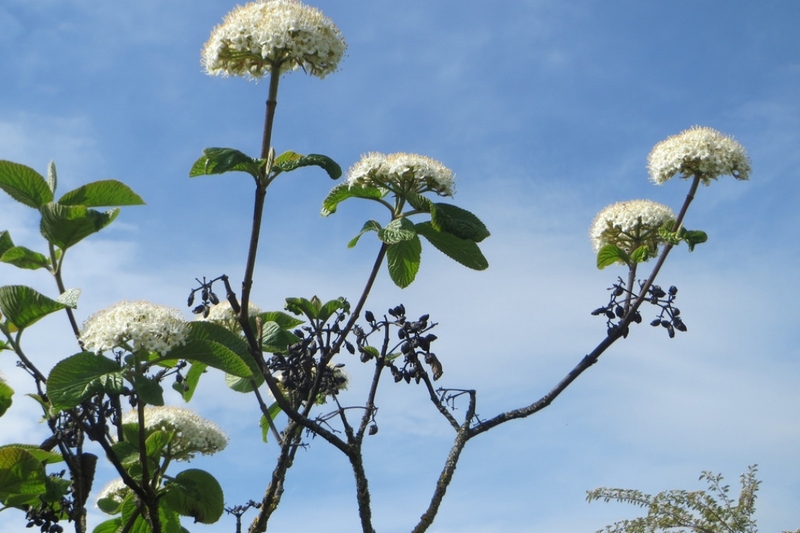 A treelike shrub with white tubular flowers. 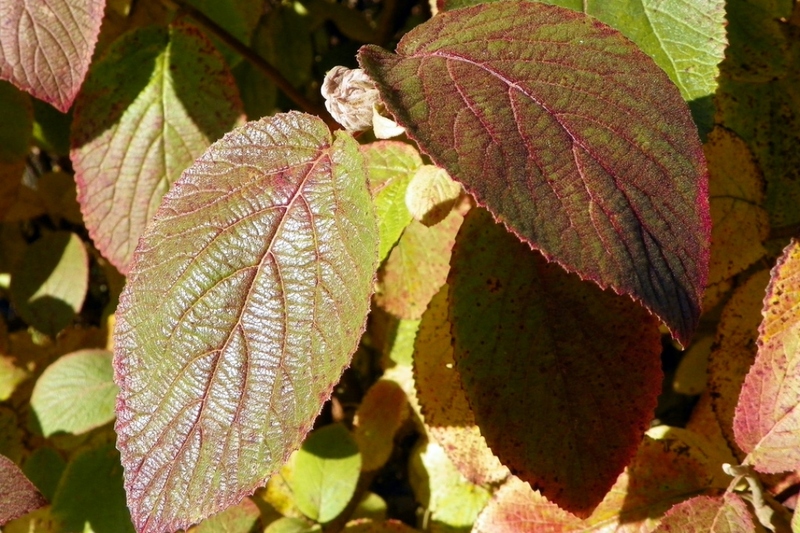 Viburnum lantana - the wayfarer or wayfaring tree - is a species of Viburnum native to central, southern and western Europe. 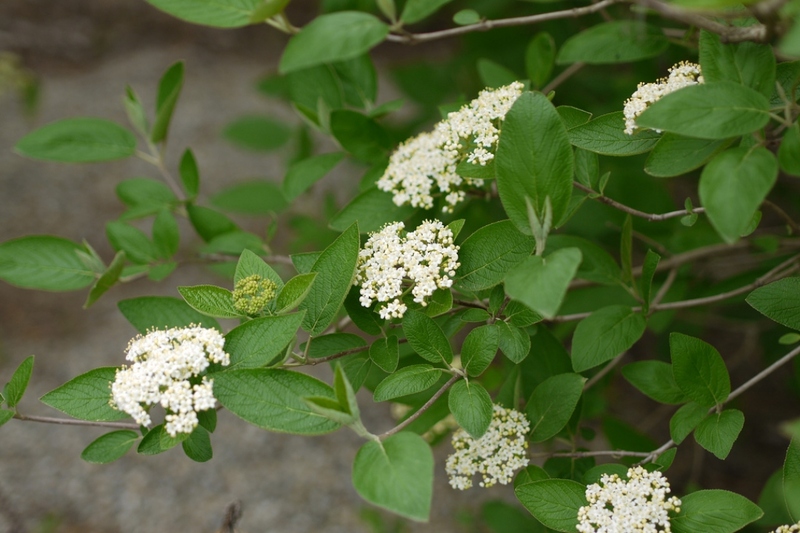 It is a vigorous deciduous treelike shrub, common along waysides.